Thank you for your interest in applying for a scholarship for the CherryArts Inflatable Art Camp. Please complete this form by Friday, May 3. 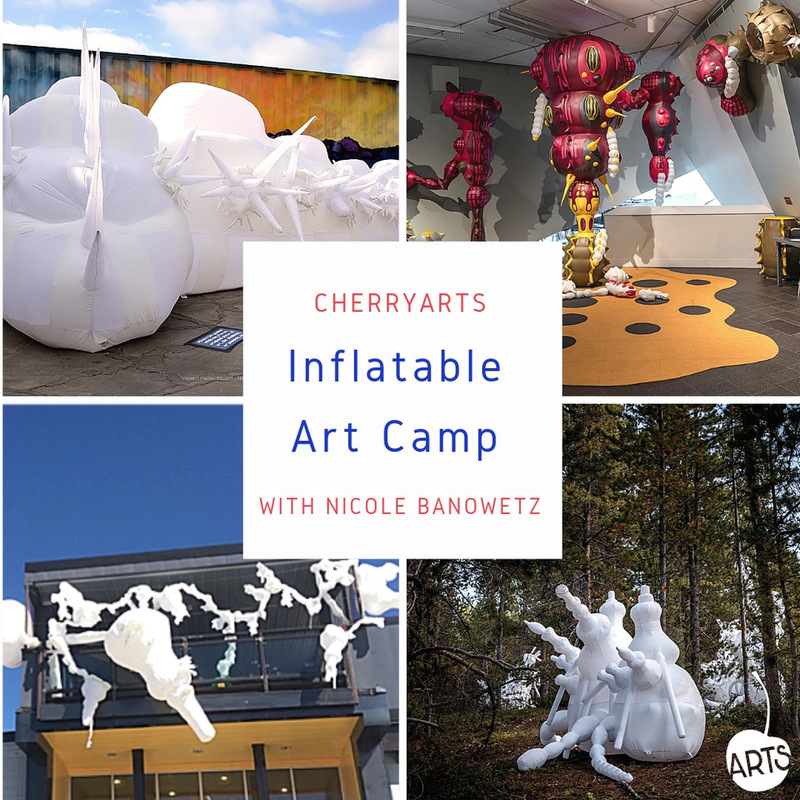 Why should you be selected to receive grant funding for the CherryArts Inflatable Art Camp? Why are the arts important to you and how are they integrated into your life? How will this experience help inspire you to create more artwork?